Holistic health practitioner Cynthia Ransom, a Traditional Naturopath, points out that our health care system is failing us in key areas. As the debate over health care rages on, in truth, it has little correlation to being healthy. 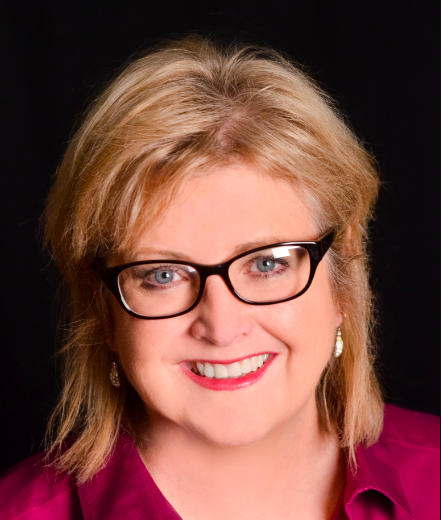 For more information about Cynthia Ransom visit www.halopublishing.com. 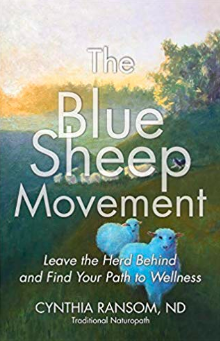 “The Blue Sheep Movement” is now available at Halo Publishing International, Amazon, Barnes and Noble, Goodreads, and Books a Million in Paperback for $12.95 and as an e-Book for $4.99.